Hello, I am Steven Atwell, owner and broker of Buyer’s First Realty in Northwest Arkansas. 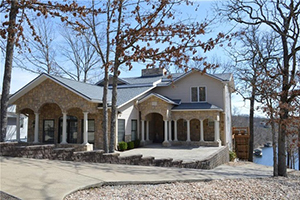 I have been a resident of Northwest Arkansas since 1997, and I have been a real estate agent in this area for nearly as long. 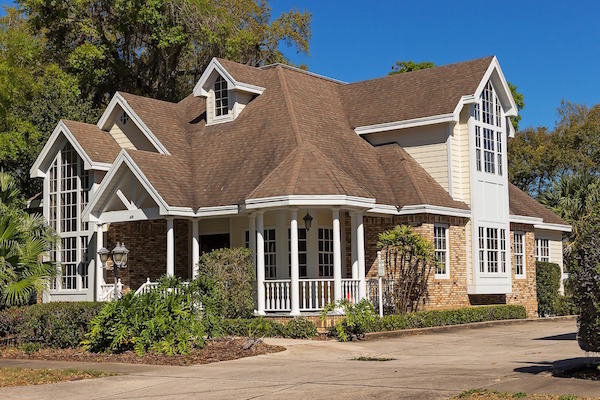 I am an expert when it comes to local neighborhoods, amenities, and attractions, which helps me to direct my clients toward those properties and areas where they will be able to pursue the lifestyle they desire. 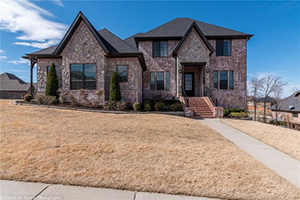 If you are looking for anything specific such as available properties in the Bentonville School District or homes near a golf course, I will not stop until I find you a property that will suit your needs and your budget. I have experience in many facets of real estate including residential properties, commercial properties, raw land, and overseeing new constructions. I have received the esteemed GRI (Graduate Realtor® Institute), Seniors Real Estate Specialist® (SRES®) and ABR (Accredited Buyer’s Representative) designations, and I am also a member of the National Association of Realtors® and the Northwest Arkansas Board of Realtors®. As your buyer’s agent, I will never be anything less than completely honest with you about a property, and I will talk you out of a house before I will talk you into a sale. My honesty and sense of integrity are personal points of pride for me, and this is why I have enjoyed so much success in my professional life as a broker. If you would like to learn more about how my past customers regard my professionalism, please view my testimonials here on the site or view them on Zillow. 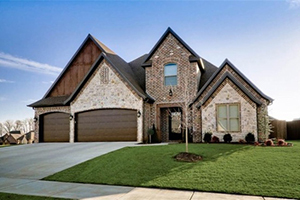 I have guided many clients through the search for and purchase of their homes in Bentonville, Centerton, Rogers, Gravette, and in many other towns in this region. 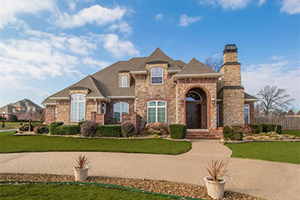 If you are looking for homes near the Pinnacle Country Club, lakefront homes, or any other property in Northwest Arkansas, give me a call if you’d like to know more about how much I can do to help you to reach your property goals. "I can't say enough about our realtor, Steve Atwell. He sold our home for us, when other companies had no success. He is an honest, hard working, very ... more "
"Within less than a month of meeting him, he found a property that was perfect for us, a property that already had received an offer from the second ... more "